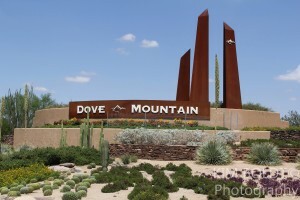 Our Dove Mountain Home Sales February 2016 update provides a quick video update on Single Family Residence (SFR) sales. Just click the link below to view the latest months activity. Play Kim’s February 2016 Dove Mountain Home Sales Video Update – NOW!